Former Elite national road race champion, pro for Tonissteiner-Colnago and Irish national team rider and team manager. 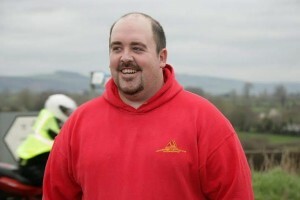 Turned pro alongside Ciaran in 2000 to break an almost 10 year absence of Irish riders in the top flight of the sport. Competed in many of the top world tour races. Has held both points and mountains jerseys in the Rás. Morgan is sole supplier of Planet-x bikes in Ireland and runs a very successful business in Athlone, he has his own planet-x team and sponsors numerous teams, events and riders, our very own Ciaran Power will be riding the Ras on a planet-x supplied by Morgan. Cian has been a member of Comeraghcc since he took the training wheels off his bike, he loves cycling and has participated in numerous leisure and charity events around Ireland, he is a member of a local group called “Team Skelly” who have raised thousands for local charities. 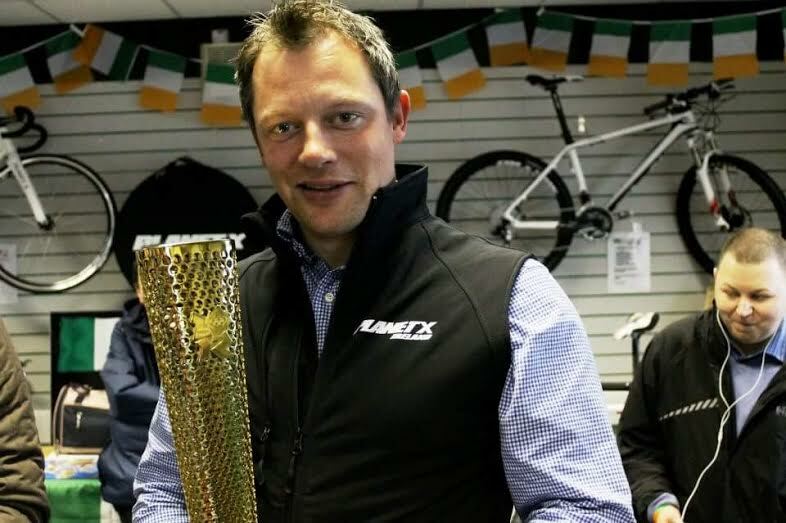 He has worked for the last four years as a bike mechanic and salesman for Cyclesports in Dungarvan. This will be his 3rd time doing team support and it is a special one as he gets to do it with his brother in Club colours. John is a 57 year old retired Garda, he has been involved in cycling for over 20 years now travelling with various Irish teams as a massage therapist, he has rubbed the legs of many top Irish cyclists helping them to victory in many races and we are grateful to have him on board with the Comeraghcc team for Ras 2016. Besides massaging, johns other hobbies are photography and motorcycling, having done motorbike marshalling for many major Irish events including the Ras. Alan describes himself as short, bald and ugly, his lack of bike skills is only surpassed by his inability to cross a road without getting lost. The hope is that he can find the hotel each evening in time to help the team prepare for the next day! But his real talent lies in helping riders. He is considered to be one of Ireland’s top mental fitness coaches, he has a degree in sport science and has developed a new mental training program for sport called Going In The Zone. He is also the founder of one of the Worlds toughest cycling events – Race Around Ireland. He will be a great asset to the team in preparing the riders for what lies ahead of them each day and sure if he has time, he might sort a few of their other issues too……..
On behalf of the committee and the club members, I would like to thank Morgan, Cian, John and Alan for kindly giving up their time to look after the team for the week, without their help entering a team in the 2016 Ras would not have been possible.